In business cybersecurity, a network endpoint is any electronic asset that is connected to the business’ network and transmit/receive data. Some examples of network endpoints include computers, smartphones, tablets, IoT devices, and point of sale (POS) terminals. To protect these network endpoints, organizations need strong endpoint security. What is endpoint security? Moreover, how can managed endpoint security help your organization? This differs from traditional network security, which tends to focus on perimeter protections. Strong network endpoint security helps to keep businesses safe against cyberattacks. However, many organizations lack the expertise and resources to effectively protect their endpoint devices. To better protect their security endpoints, many businesses opt to use managed endpoint security services. How does managed endpoint security help an organization? Reducing Labor Spent On Managing Endpoint Security Measures. The first, and most obvious, benefit of using managed endpoint security services is that they reduce the burden of labor needed to manage security. Rather than rationing out limited IT team resources to managing endpoint security (on top of their normal duties), you can rely on the managed security service provider (MSSP) to handle the minutiae of endpoint protection—freeing up your IT team to focus on tasks that will drive your organization’s primary goals. Getting Instant Access to a Team of Cybersecurity Experts. Using an MSSP’s managed endpoint protection services gives you immediate access to that service provider’s experts. These experts will often have experience in dealing with cybersecurity issues that your own internal IT team has yet to gain. This experience can prove crucial for identifying potential vulnerabilities in your network endpoint protections—which allows these experts to fix security gaps that might otherwise be missed. In fact, because the MSSP works with other companies, they can often apply lessons learned from attacks against other organizations to your own network endpoint security measures. Simplifying Management of Security Updates. Keeping the software on your network endpoints up to date is a key part of business endpoint security. MSSPs frequently have considerable experience in auditing business networks to identify systems with out-of-date or vulnerable software. When the MSSP is in charge of network endpoint security, they can often easily keep the software on security endpoints up to date with the latest security patches—or alert you if the software has major unpatched vulnerabilities so you can find an alternative solution. Reducing the Cost of Endpoint Security Management. Hiring extra IT staff with cybersecurity expertise to manage endpoint security internally is cost-prohibitive for many organizations. A single cybersecurity expert’s annual salary can easily reach six figures. With an MSSP, you get access to an entire team of cybersecurity experts for a fraction of the cost of hiring them internally. This helps to provide superior endpoint security management while saving money. Gaining Access to the MSSP’s Threat Intelligence Feeds. New cyber threats emerge every day. Falling behind on threat intelligence can lead to disastrous consequences. However, with managed endpoint protection services, you get access to the MSSP’s threat intelligence feeds—which helps ensure you’re prepared for the latest cyber threats and attack strategies. Optimizing Endpoint Security Measures for Both Security and User Experience. Balancing network security and user experience (UX) is one of the oldest challenges in cybersecurity. Strong security is important, but if the UX suffers, then people will either avoid using those assets (which is a major problem for customer-facing apps/APIs) or try to find ways to circumvent the security measures. Experienced MSSPs can help you find network endpoint security systems that maximize your cybersecurity without adversely impacting UX and network performance. Managed endpoint protection services can be a game-changer for your organization’s network security. Want to learn more about how you can optimize your endpoint security? Reach out to the Compuquip Cybersecurity team now to discover how you can protect your business from modern cyber threats. 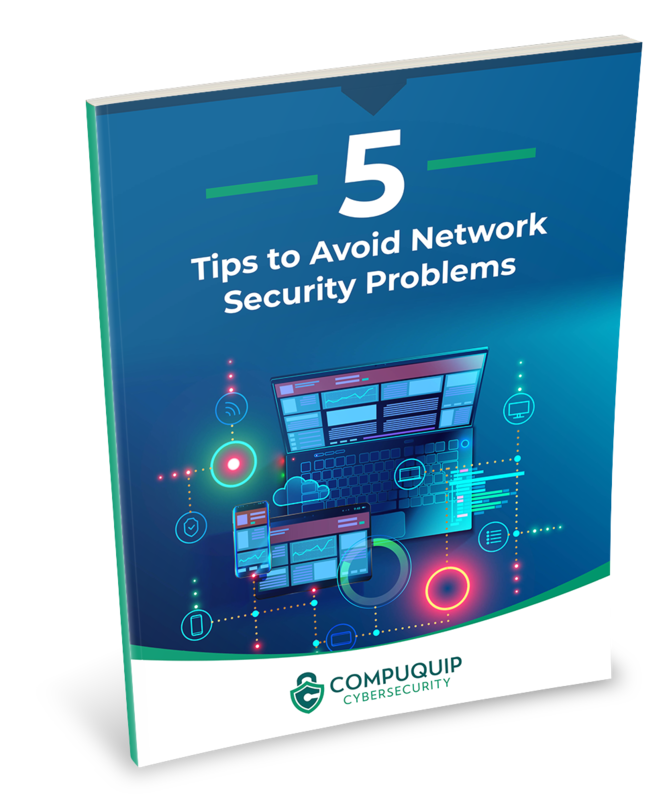 Discover common network security problems and fixes to protect your business. 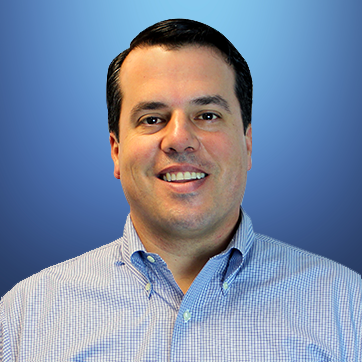 Is Your Endpoint Security Up to Snuff?